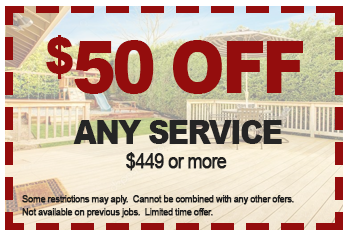 Handyman On Call provides unmatched service, competitive pricing and unique comprehensive solutions for your cleaning needs. Through teamwork we can execute a variety of work, no matter the size of the job. Handyman On Call is focused to help you develop an effective and cost-efficient solution to your cleaning needs. With our meticulous and professional staff, we will roll up our sleeves and do whatever it takes to get the job done. On behalf of our company and family, our values shape everything we do and every choice we make. Having a shared set of values helps us collaborate to guarantee the best decision, and in return ultimate success – for our clients, our employees, our company and our family. Our actions are driven by dedication to every client’s project and supplemented by the trust and personal responsibility to which we hold ourselves. We have confidence that our experienced handymen will get the job done right and give your property the care and attention it deserves. We realize that our company’s success depends on our customers’ satisfaction. 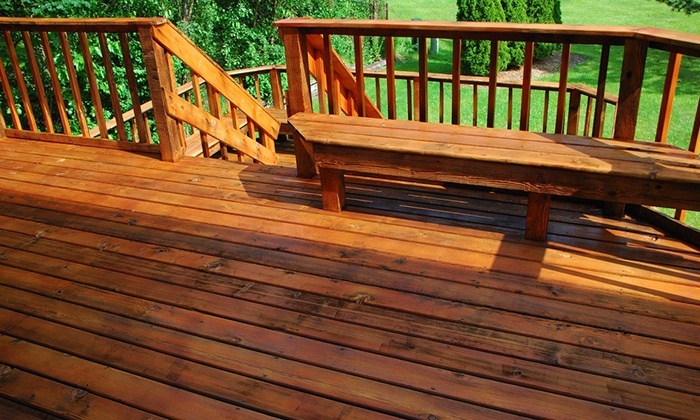 We strive to exceed your expectations with our professionalism, pricing and the quality of our work. Handyman On Call provides a full complement of exterior cleaning and maintenance services for both residential and commercial properties. 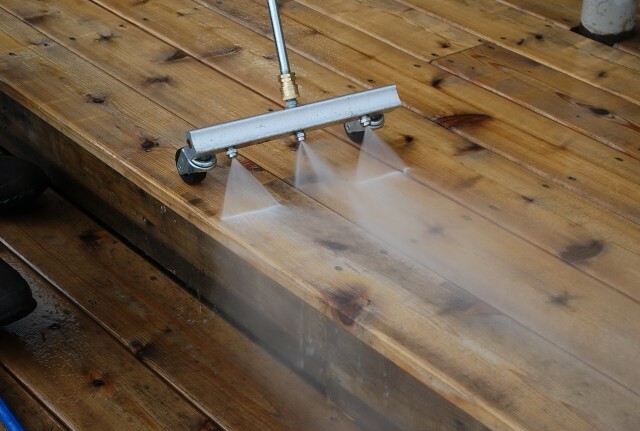 Handyman On Call services include pressure cleaning of building exteriors, roofs, driveways, decks, patios, sidewalks, parking lots and more. We also provide a complete range of gutter cleaning, window cleaning and many more. Handyman On Call is bonded and Insured and always takes the proper steps to ensure the safety of your property and its workers. Our success is based on your satisfaction. Call today and become one of our many happy customers who call us back year after year. 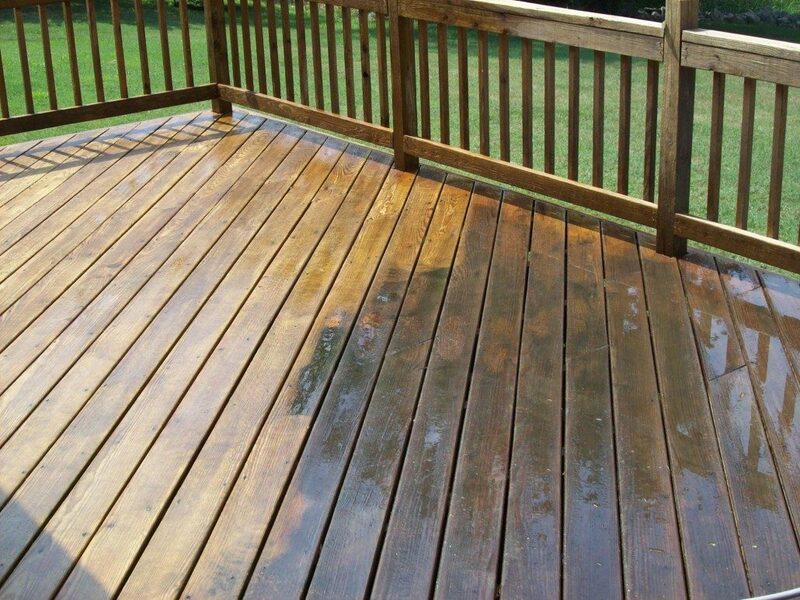 We can make those stains go away! Call us today to schedule your free consultation. We will always let you know whom to expect. When you make an appointment with us, you will know the name of our technician who will be handling your project even before he arrives to your property. Moreover, we permanently follow up. Once your project is complete, we will contact you one final time to make sure everything is exactly the way you want it. Your satisfaction is our number one priority! No job is too big or too small. If you are not satisfied, the job is not done! We guarantee your satisfaction and we will work until you are happy with the finished product. Read our testimonials to see what our satisfied customers have to say about our work. Our prices and quality simply cannot be beat! Happy customers are our specialty. 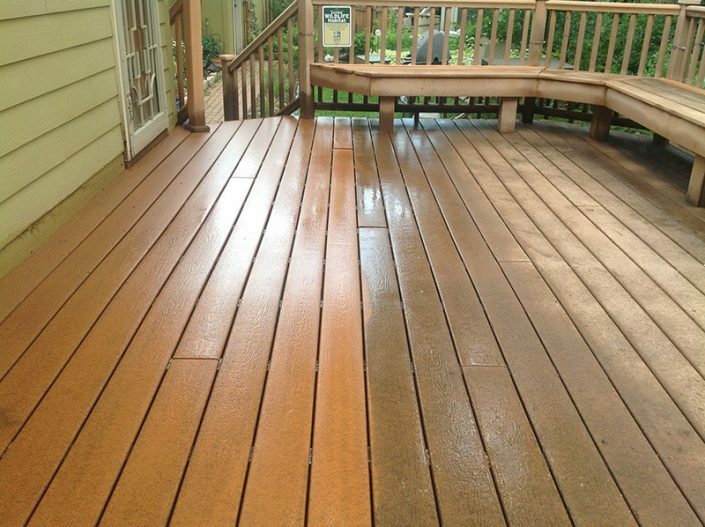 Take a look at some of the powerwashing jobs our team has done recently. What Others Say About Handyman On Call Services? Through many years of experience, we have developed great expertise when it comes to renovating commercial and residential properties. Our skilled handyman team in Maryland has the experience to handle the entire construction project – no job is too big or too small. What a breeze it was working with these folks. Fantastic job, prompt, and reasonable. Will definitely be calling them for future jobs. Highly recommend. You were professional, proficient and polite. I liked that someone 1st came to my home to look at the work needed done and then gave me an estimate. It helped me to budget or the repairs. Estimates were provided and were not changed. The employee doing the work was friendly – quick – very competent and was very self-sufficient. Technician was very professional, good customer service, explain work needed. Highly recommend this company. Will use your service for all my repair needs. On time, very friendly, and always keeping you informed of what’s going on. I plan on using your company in the future. The work was done in a timely manner and each job they did was done perfectly! The workers did each job for me efficiently and as I wanted it done. I will definitely call on Handyman On Call again if needed. They were on time, knew what they were doing, cleaned up and didn’t take the whole day doing the job. My first time using Handyman On Call, but not my last. I would recommend them to anyone. Fair estimate, excellent workers, beautiful finished grout. Very pleased. Did the work in one day and professionally. I am very happy. Really appreciate you will do small jobs – very hard to find companies to do that – you are all wonderful. You were on time and exemplary professionalism was displayed. Job was well done. 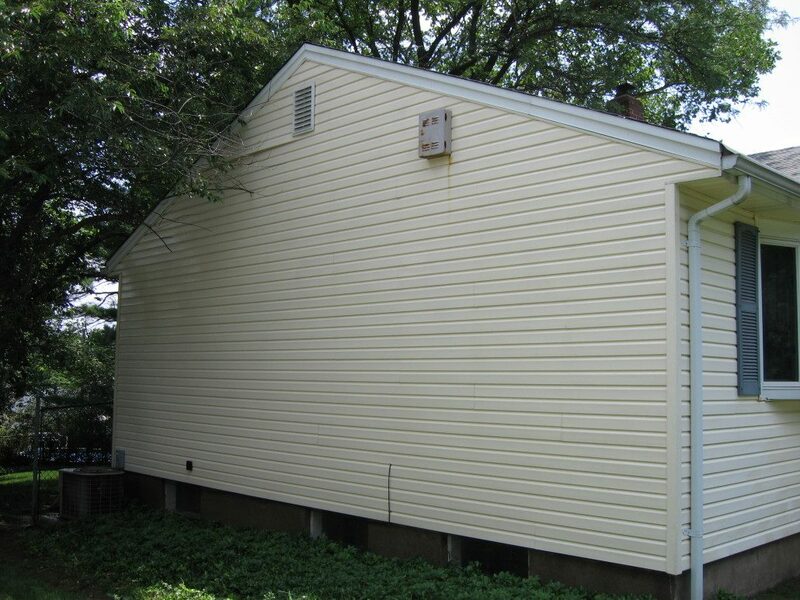 The technician was courteous, explained the work and materials in detail, and left the joist clean. I’ll definitely use you again. You did a very excellent work. A very satisfied customer. estimation, scheduling, repair work all superb….no complaints.